With world class instructors Simuflight is a first choice aviation training destination. We design, develop and manufacture simulators for a variety of single and multi-engine piston or turbine aircraft and helicopters. 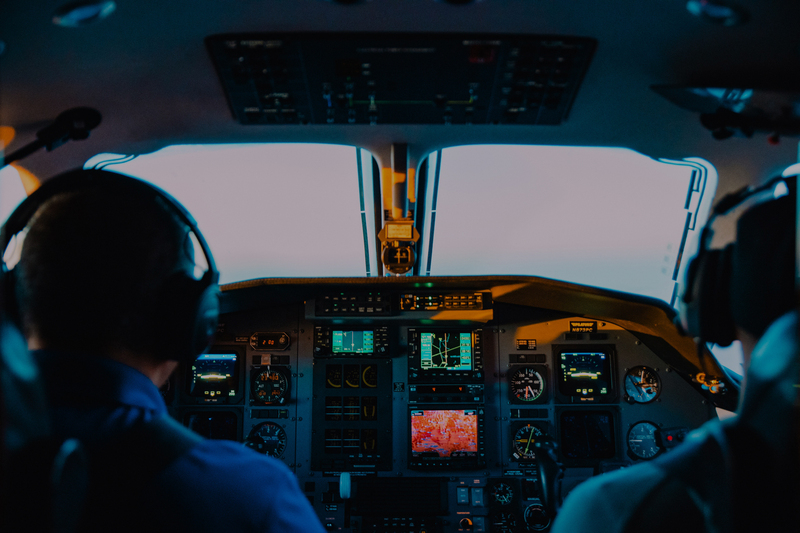 We design approved courses for individuals and operators worldwide and aim to provide the highest standards in Aviation Safety. With world class instructors Simuflight is a first choice aviation training destination. Civil Aviation Authority Approval in South Africa, Namibia, Niger, Zimbabwe, Ethiopia, Botswana, Tanzania, Zambia, Malawi (still in process). Our friendly staff will refer pilots to nearby accommodation, that would also be able to take care of transport requirements. Click here for frequently ask questions, otherwise phone or email us directly. We design, develop and manufacture simulators for a variety of single and multi-engine piston or turbine aircraft and helicopters. Full custom projects capability. Our visual systems are wide angle 250° Horizontal Field of View Direct Projection Cylindrical Screen systems. Inhouse Mechanical, Aeronautical, Electronic and Software Engineering capabilities. All design work is CAD-CAM based. Customers are distributed throughout southern Africa. Consequently extensive use of web based Remote Customer Support is made. 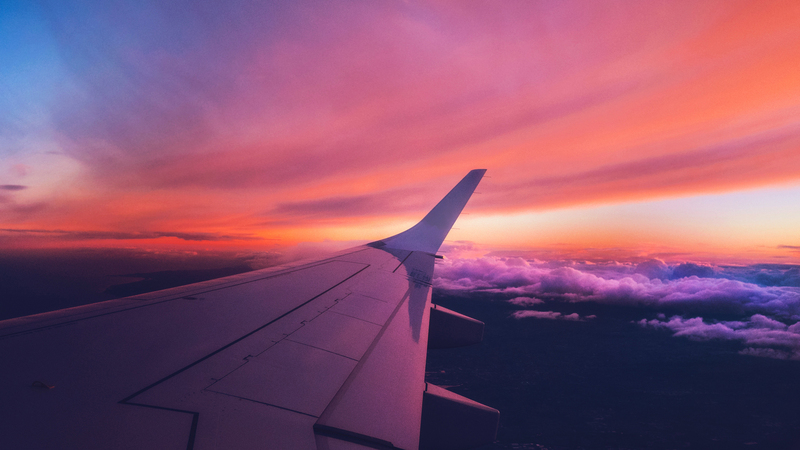 We are actively involved with our clients and are proud to contribute to the vast aviation training sector across Southern Africa at the highest standards. Should you require more information on our upcoming courses and type-ratings available, please contact us or feel free to connect with our business associations to explore the possibilities. Our team is here to support you and your aviation career, providing the most professional and efficient solutions in your best interest. Overall the course was of good quality – friendly staff and excellent lectures and instructors. Simuflight is an inspiration for aviation services provisions in Sub Sahara Africa and beyond. The course has been helpful with regards to refreshing and better understanding of aircraft systems and operating procedures. I found the course interesting and well presented by knowledgeable instructors. Brilliant course, felt very comfortable at Simuflight. A very well run course with great staff and facilities!! Had an absolute blast on course. Will definitely recommend to others! May Simuflight keep going from strength to strength! I could get the knowledge to be confident during the operation of the aircraft. It has been a good experience, can’t wait to get back for my renewal next year! Very enjoyable and informative as well as very good facilities. Excellent instructors and training standards. Simuflight has excellent staff who are patient with their clients.